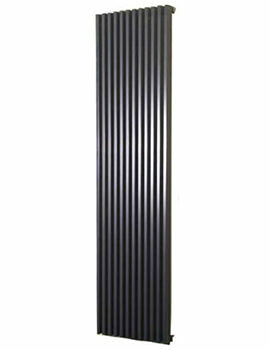 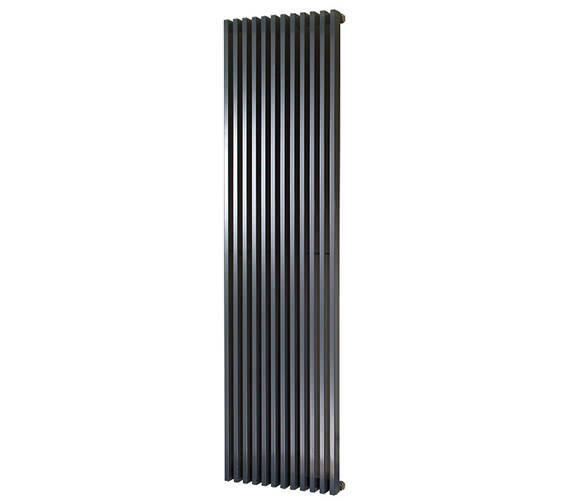 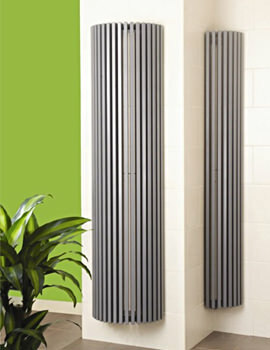 The Apollo Bassano Vertical Radiator features the classic straight design and popular anthracite finish. 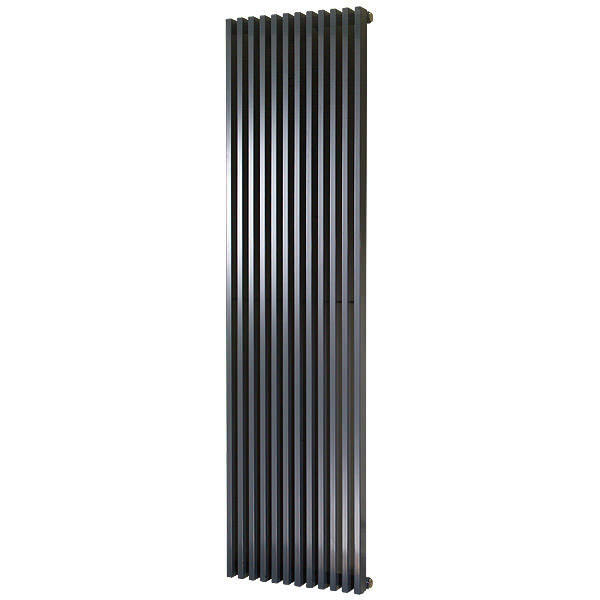 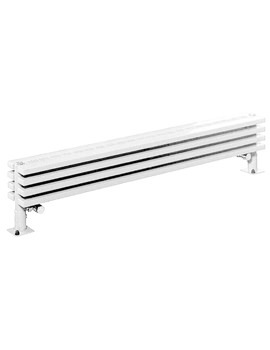 This contemporary vertical designer radiator is suitable for modern living areas to give all year round heating and especially in winter. It is perfect for wall handing in the living room or spaces that usually display designer elements and produces enough heat to warm up the surrounding. 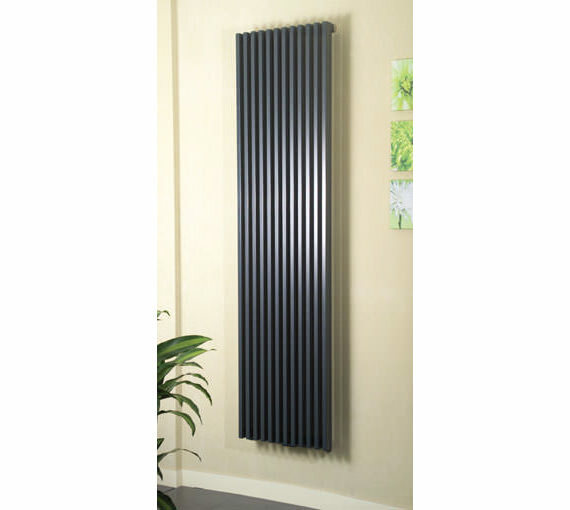 Its sleek styling will certainly draw compliments while it requires a load bearing wall for installation. 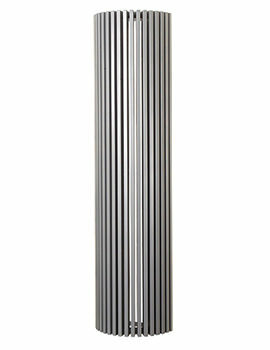 Made from durable, high quality material, this fixture is strong and extremely hardwearing.